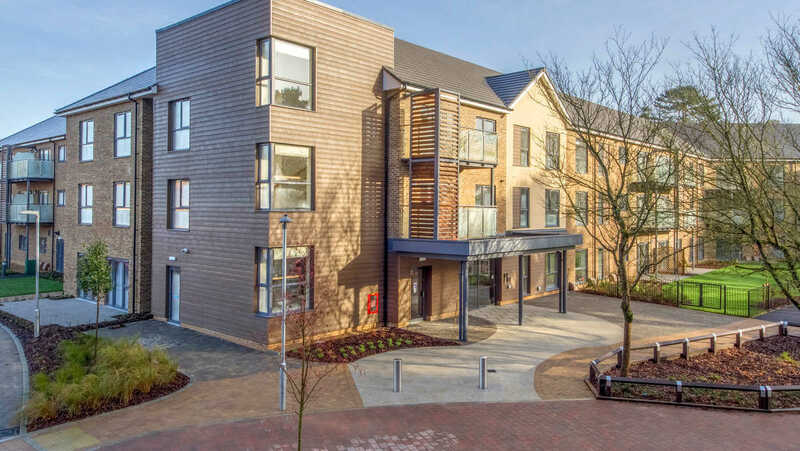 Meadow Court is an independent living development and has its own dedicated care and support team based on-site called Anchor Homecare. Anchor Homecare is available through a range of flexible care options, from on-going packages of care to one-off or short-term services, so you can have more or less care as and when you need it once agreed. We’re here to look after all the little things whilst you relax and enjoy life in your new home, and with our 24/7 emergency call system you are always connected to Anchorcall.